Easing the burden of those officers who are experiencing significant personal hardships. 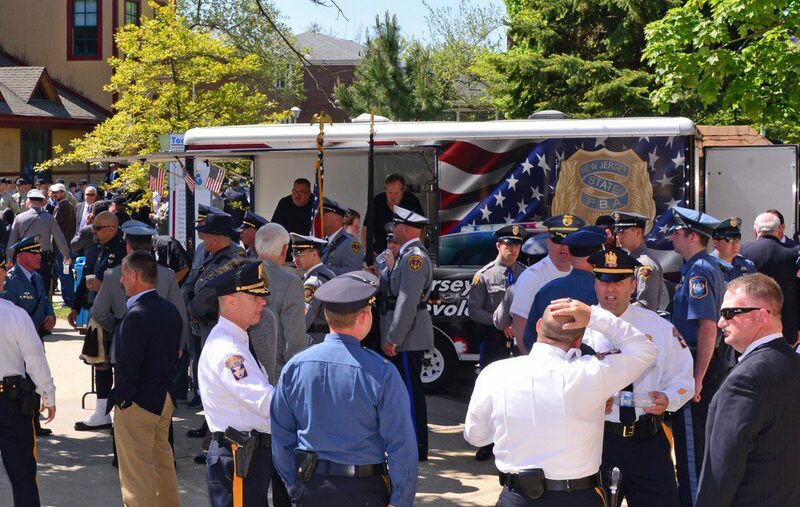 The NJSPBA Special Services Outreach Program provides support and comfort at wakes, funerals and memorials of law enforcement officers throughout New Jersey as well as out of state. The Special Services Team use the NJSPBA Community Support Trailer to serve food and beverages. 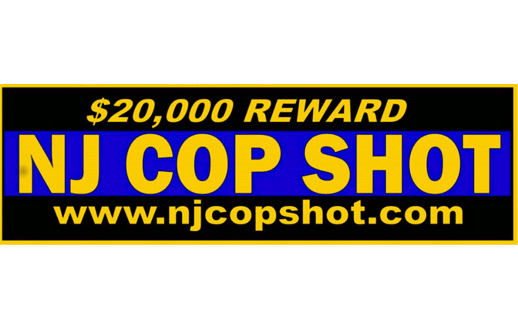 The NJ State PBA has established a program designed to aid in the capture and conviction of law enforcement assailants. The program offers a $20,000 reward in exchange for information leading to the arrest and conviction of individuals in relation to officer shooting. One of the core benefits the Survivor & Welfare Fund provides to PBA members is the line of duty death benefit. Whether acting as a Law Enforcement office here at home or fighting abroad as a member of the US Military National Guard or Reserve, our members are protected. Join the PBA for a Golf Outing at Trump National Golf Club in Bedminster on May 6, 2019. Click the button below for more details and to register for the outing. The New Jersey State Policemen’s Benevolent Association Survivor & Welfare Fund is a not-for-profit charitable organization dedicated to providing support and survivor benefits to the families of PBA members who have made the ultimate sacrifice in the line of duty and easing the burden of those officers who are experiencing significant personal hardships. 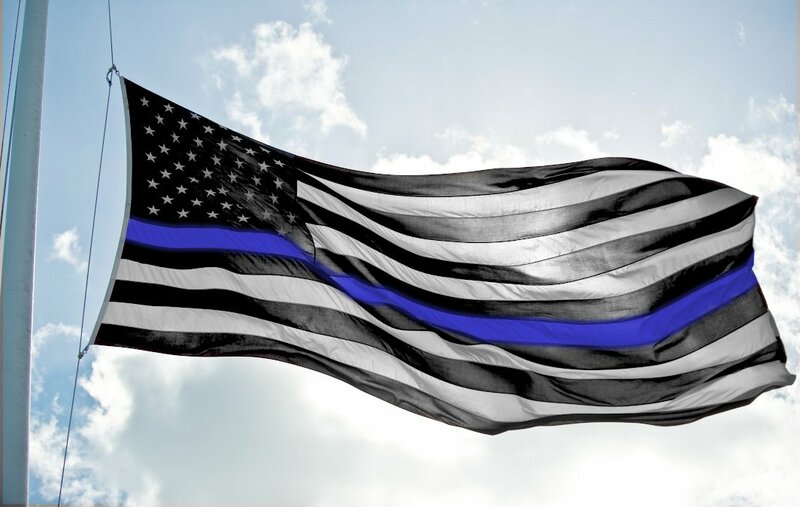 The fund will also administer the NJ COP SHOT program, providing rewards for the arrest and conviction of anyone killing or seriously wounding a law enforcement officer in the state of New Jersey, regardless of union affiliation. The Survivor & Welfare Fund is dedicated to honor the service, bravery, and sacrifice of those who serve and those survivors whose lives are forever changed.